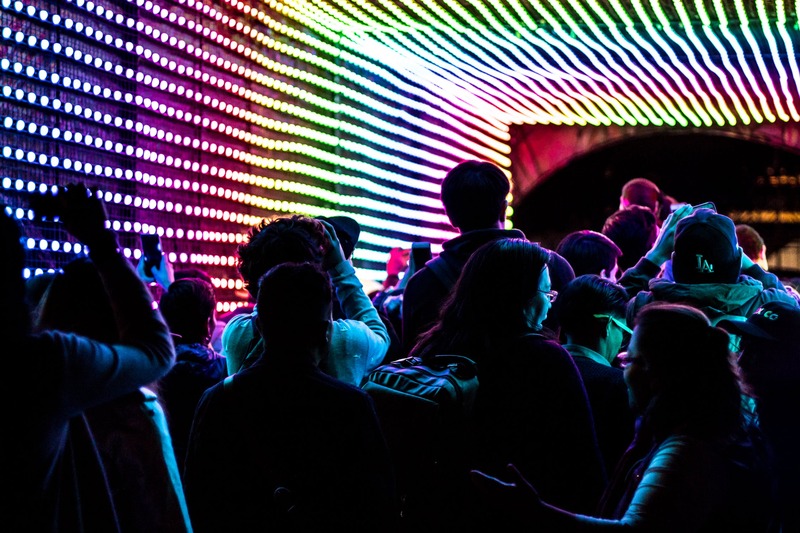 Enhance your bar or nightclub with features designed for both staff and customers. Start your free 14 day trial now. No credit card required. Easy to Use. Powerful for Business. Built for your success, Nextera has transformed businesses just like yours to increase sales and develop smart front-of-house and back-house processes. 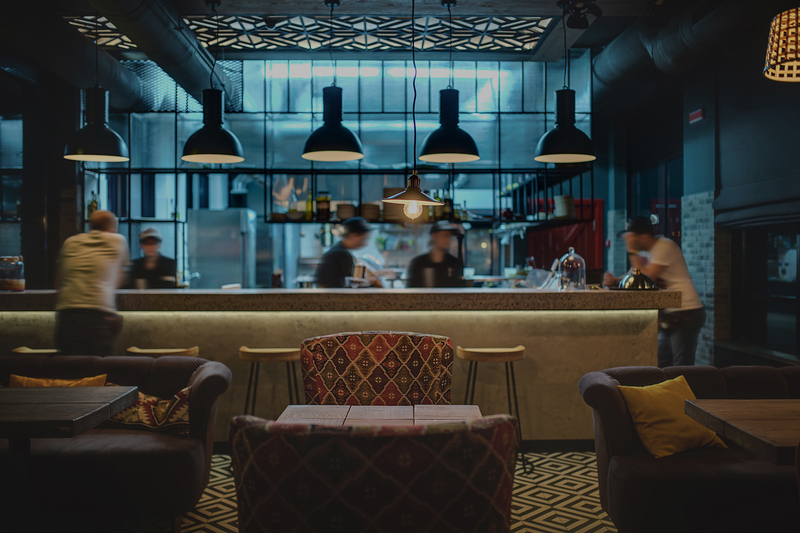 Your demo will include a custom walk-through, catered to your restaurants unique needs. Sign up today and we'll start your modernization now. Get notifications via text message or email for voids, discounts, or no sales activity. We want you to be informed about all parts of your operation at all times. Especially sales. 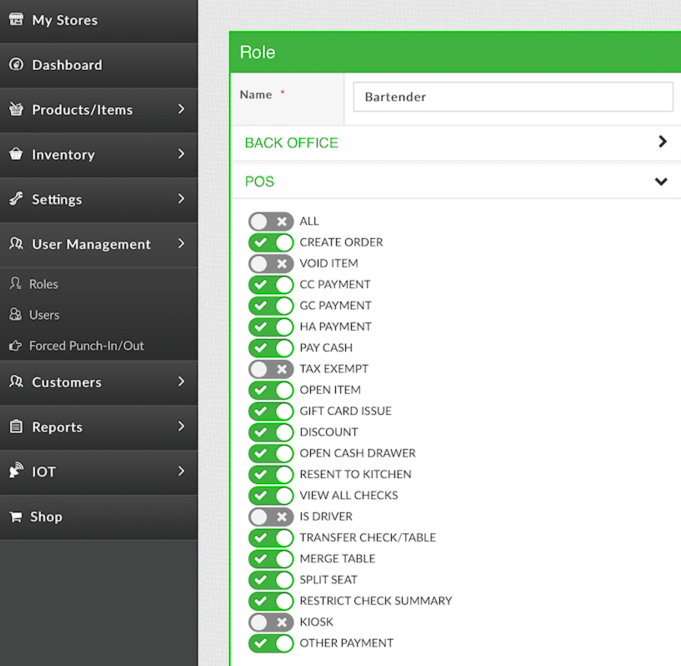 Easily make optional and mandatory modifiers by customizing your food and menu options. 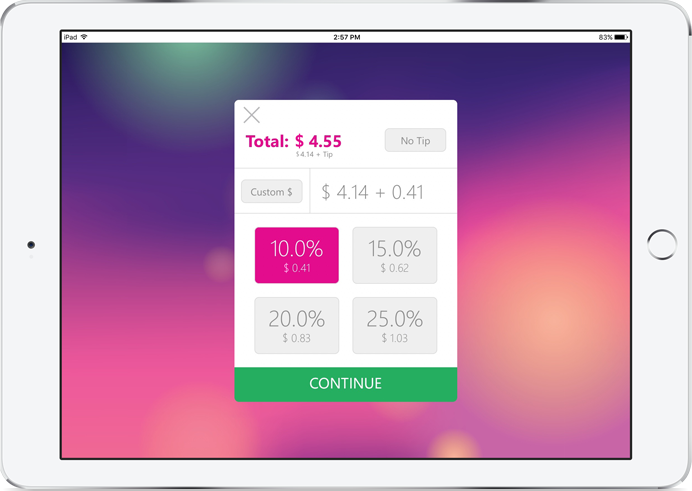 Any modifiers you add or subtract will automatically change menu prices to ensure your profitability. 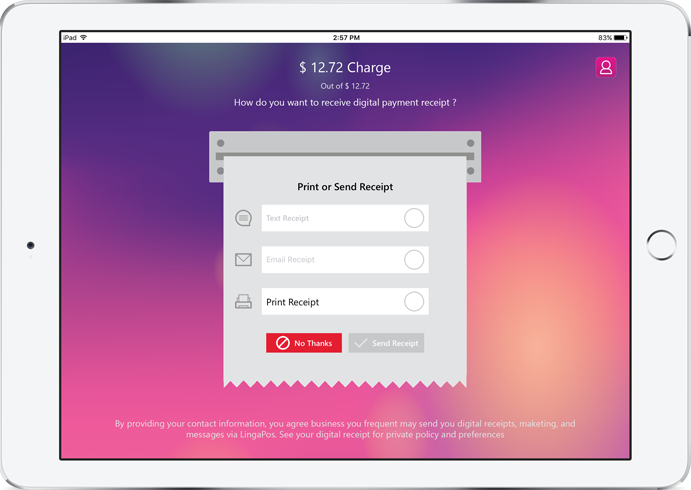 Easily get started with digital receipts, and save money on paper. 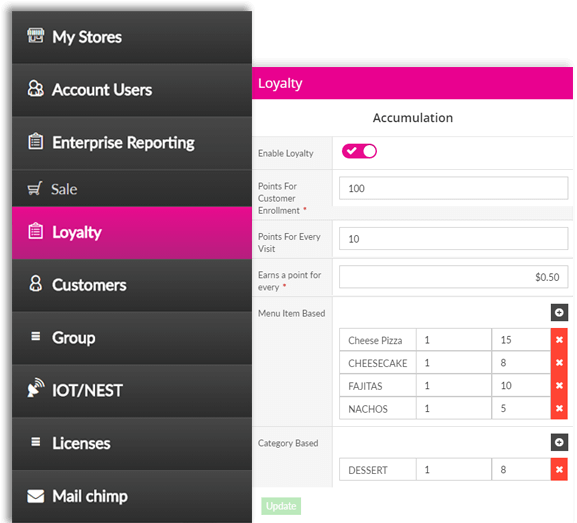 Get signature capture, cloud stored receipts, and the function of automatically sending receipts with your NextEra POS. 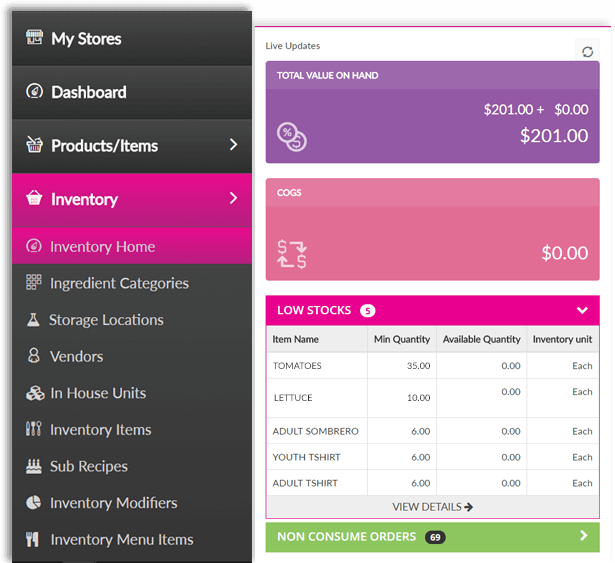 Easy navigation, color coded and graphical menu items, quick search, offline mode and more. 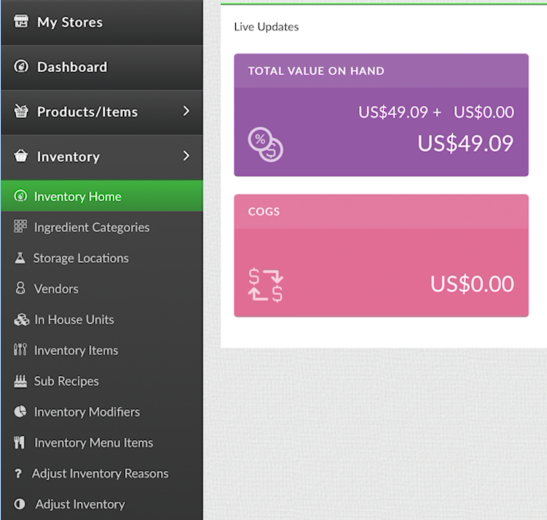 Manage everything from day-to-day transactions to inventory from anywhere, on any device. With status indicators, stay updated on which customers are seated, put their check down, on hold, expired, or have a multiple status indicator. Stay organized with labels and colors. Don’t worry if your internet goes down; NexteraPOS will sync your data as soon as the connection is back online. Our local app server also ensures app speed and functionality regardless of internet quality. Get the functionality of split or combined checks. Even have the ability to transfer single or multiple items to a different check with NextEra POS. Bring more to the full service experience. Always know where your customers are in their ordering process. 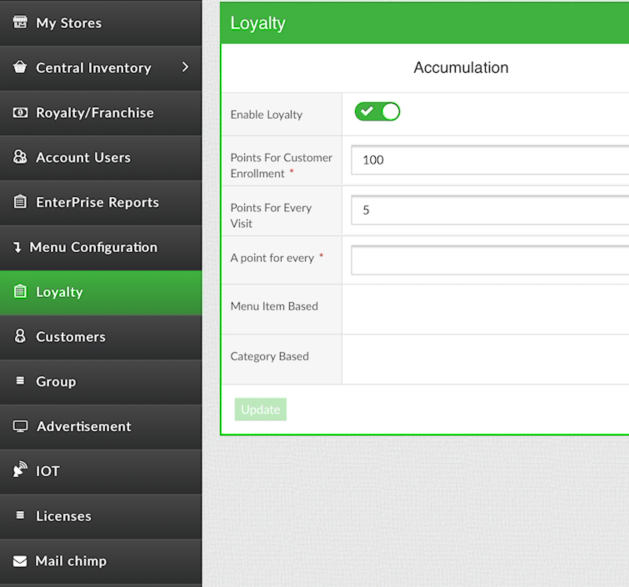 Easily review open or closed tabs by name, order number or the last 4 digits of the credit card. 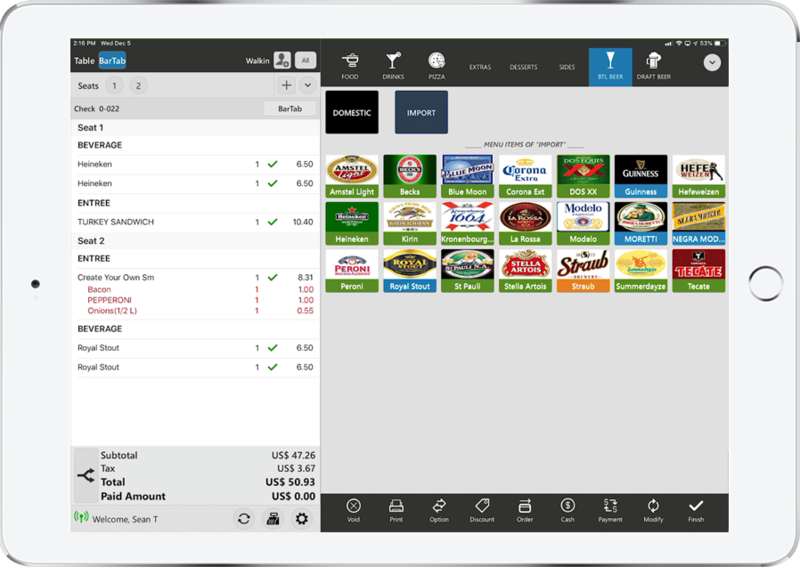 Increase your customer engagement by hosting happy hours with NextEra POS. Let your customers enjoy their favorite drinks at a discount after a long day or week. Make your customers happy with an EMV system that reserves the proper amount of funds. Not using pre-authorizations can result in funds being reserved twice or declined. Let your customers bring their drinks from the bar to the table without closing their check. 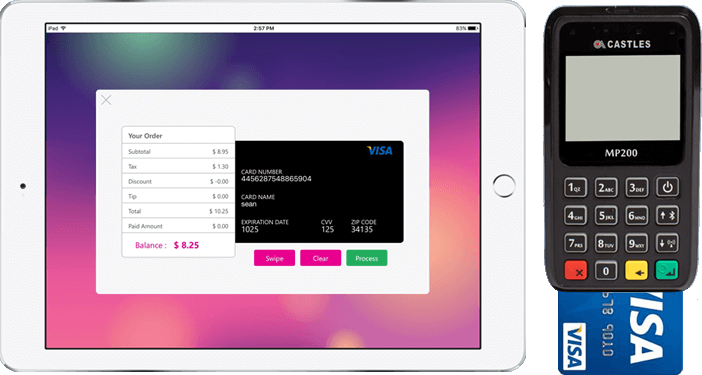 Don’t make customers present their payment method more than they have too. Don’t stress when your bar gets busy. 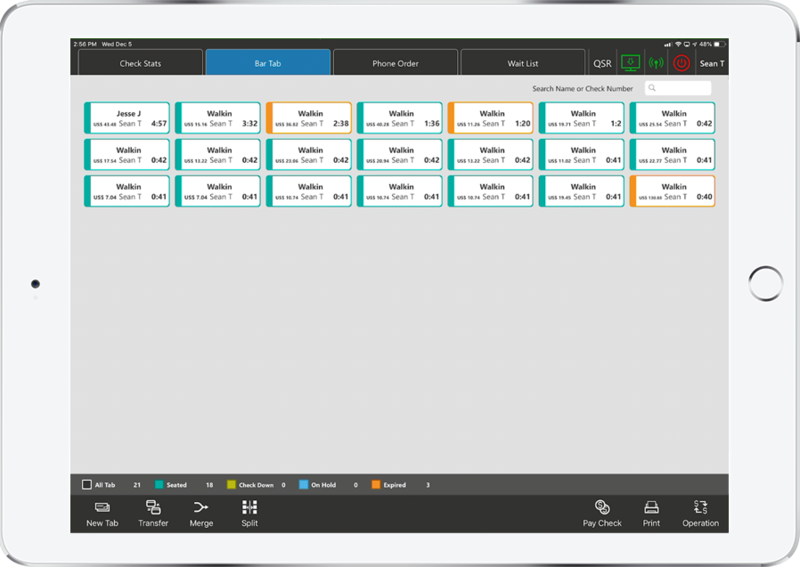 NextEra POS lets you open your bar tabs quickly, and have the option to open more than one at a time for last minute changes. Split checks, combine checks, and even transfer single or multiple items to a different check with the Nextera POS system. With Bar Service, it’s important to be flexible and fast for your customers. EMV card readers bring a new meaning to Bar Service. These chip cards have unique identifiers that make stealing personal information much harder than with magnetic strips on older card technology. 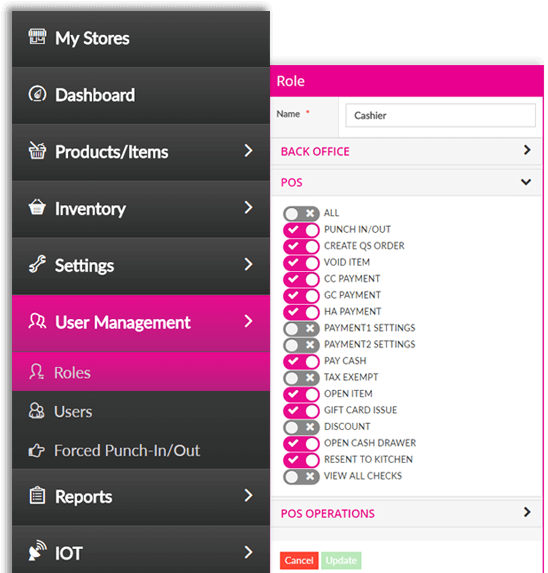 The Nextera POS Tip Adjustment feature represents a way to speed up service and to keep costs low for all credit card operations. It easily allows the tip to be adjusted at the time of the transaction or before the end of the day. Tired of wasting paper? 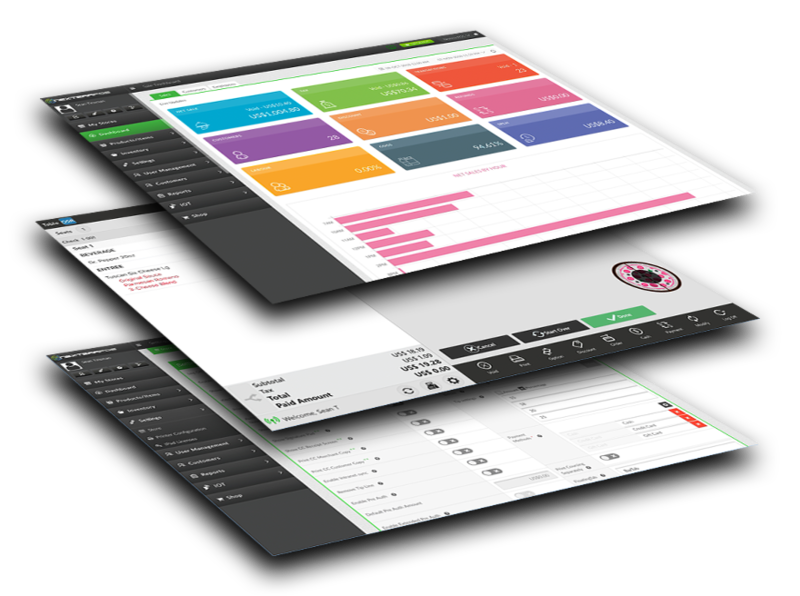 With Nextera POS, get the ability to send digital receipts and store them in the cloud. 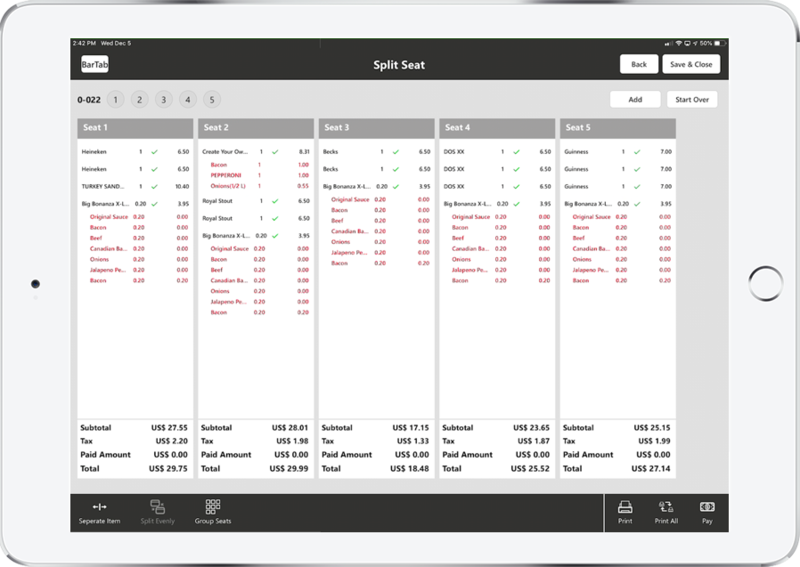 Digital receipts will get you organized and save you money.